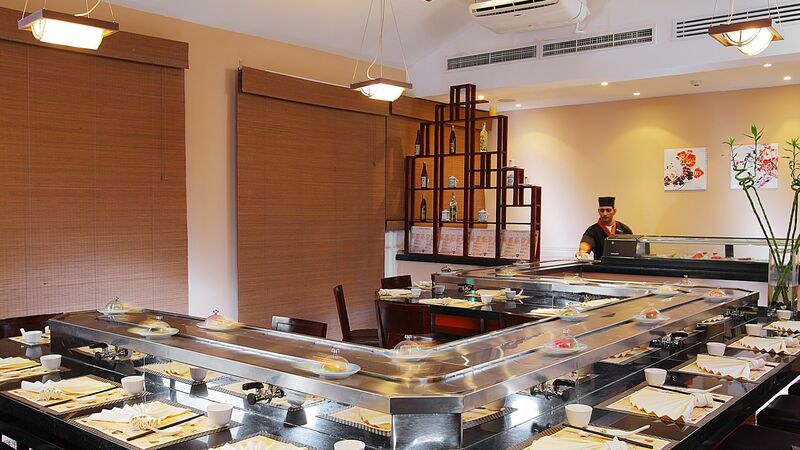 Contemporary, California-inspired décor, a Japanese garden, and the freshest ingredients from the sea surrounding Sinai make Sushi Lounge the ideal destination for sushi in Sharm El Sheikh. Sit around the conveyor belt as sushi is rolled to you, at individual tables for an intimate dinner, or in the tranquil Japanese garden for a truly unique dining experience. The innovative chefs at Sushi Lounge serve an array of traditional and creative fusion sushi, sashimi, and entrees.